As you’re looking for a new opportunity to advance your career as an insurance producer, finding the right agency for your future can be the hardest challenge because the process is about more than finding a job that fits your skills – it is about finding a culture that fits you. A recent PwC study found 86% of employees “agree that they have a strong desire to work independently…because independent work is perceived to allow greater flexibility in schedule and control over work environment, the opportunity to earn more money, and a better work-life balance.” If you have a similar desire, the questions you ask during the interview stage are critical in helping you determine if an agency is a cultural and professional fit for you. 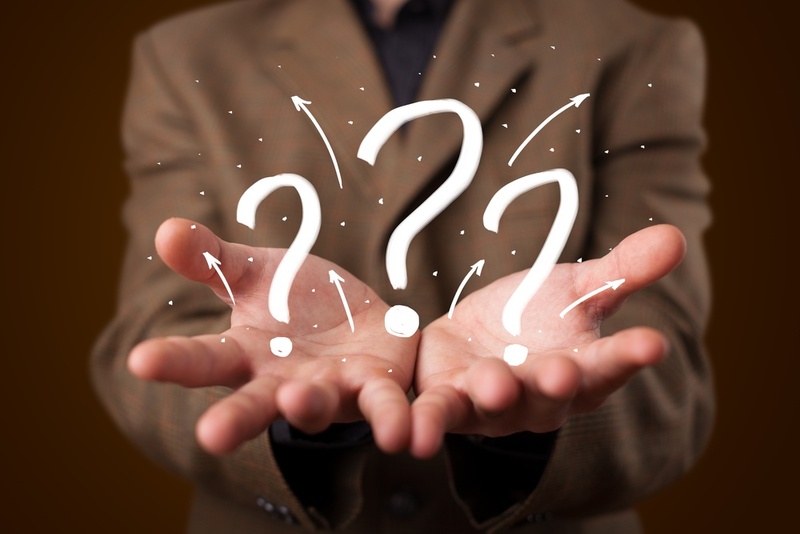 To ensure you find the best opportunity for your future, consider the following questions. But before you get started, ask yourself what the ideal answers to these questions would be so that you can compare them to those given by the agencies you meet with. Does your agency require producers to sign noncompete agreements? What stock options and equity in my book of business does your agency offer? Does your agency offer schedule flexibility, or do producers need always to be “on”? What are your commission rates for new and renewing business? Are they equal? Does your agency provide resources for producers to continue their professional development? Does your agency provide tools that set producers apart from competitors? Stock options in the agency. Equity in their book of business. Equal commission rates for both new and renewing business. 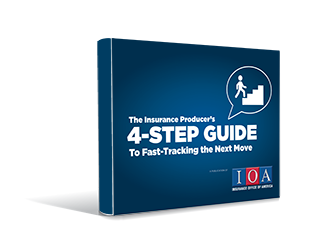 As you prepare to advance your career and yourself for the future, download our complimentary ebook “The Producer’s 4-Step Guide to Fast-Tracking Your Next Move.” We’ll walk you through the steps to help you move in the right direction and explain the elements you should examine in order to find the best possible fit for your future.